 CII (WR) Indian Women Network organized a webinar on ‘Attractive Dressing as per Body Shape’ on Friday, 15th May 2015 from 1500 hrs – 1700 hrs. An attractive appearance increases self-esteem and opens doors to opportunities faster. While we are dressed appropriately for our roles, goals and occasions and are also comfortable by incorporating our personal style, it is also very important to look attractive. Dressing attractively also has an internal effect – Our appearance first communicates to us and then to others. We therefore have the common saying ‘First Impression is our Last Impression’. Every woman has its own body shape and should dress according. This webinar elaborated on different women body types and provided participants with dressing tips for varied body structure so as to remain stylish and trendy all time. Speaker for the webinar was Ms Neetu Banthia, Image Consultant, Image Consulting Business Institute.